References: more information you can find here, here, here, here, here, here, here, here. 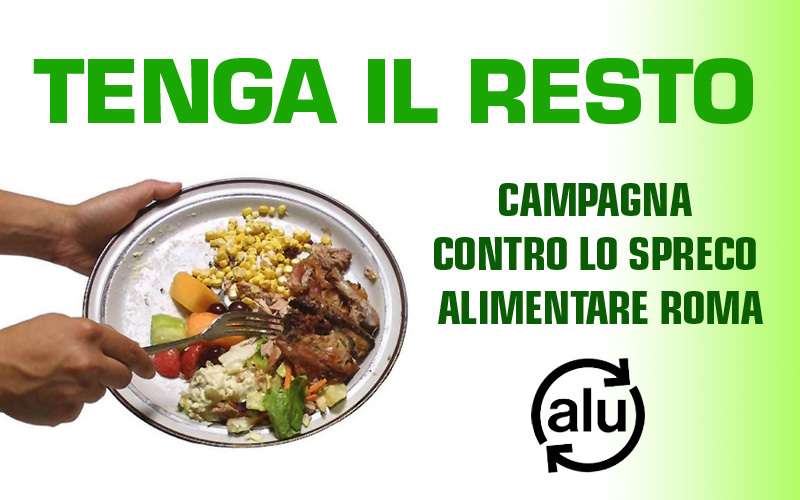 About:„Tenga il resto” consists of the distribution of 100.000 aluminum trays that the Aluminum Packaging Consortium (CIAL) provided to public establishments joining the initiative against food waste. Such aluminum trays, equipped with appropriate cover cardboard and partners logos, are used to contain the uneaten meal of customers and used for solidarity actions. 24 local restaurants from Cremona have joined the initiative and will spread the aluminum trays with customers. 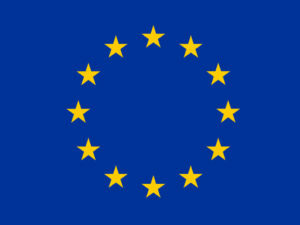 Law 166/2016 regarding the food waste can be considered as the final step of the National Food Waste Prevention Plan (Piano nazionale di prevenzione degli sprechi nazionali – PINPAS), launched in 2013 by the Ministry of the Environment, Land and Sea.